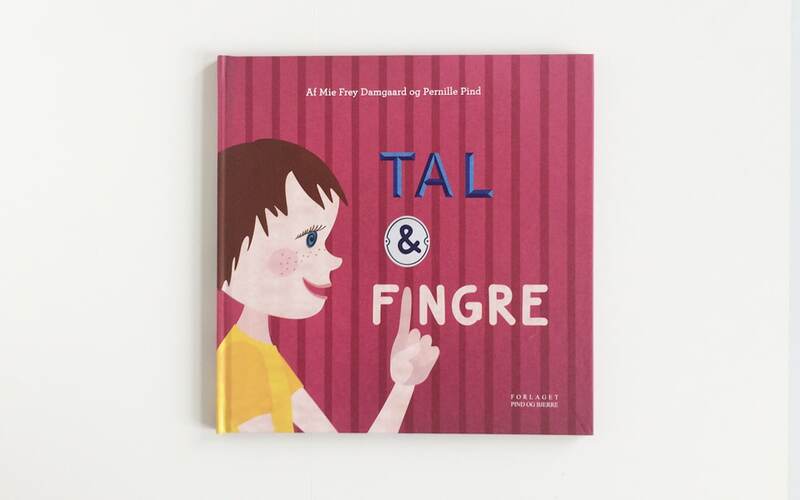 Pind og Bjerre is a small publishing house located in Aarhus, Denmark. 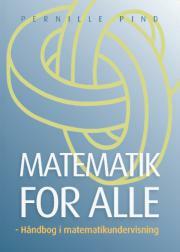 We produce new Nordic pedagogical books and materials aimed at mathematics teachers and students. 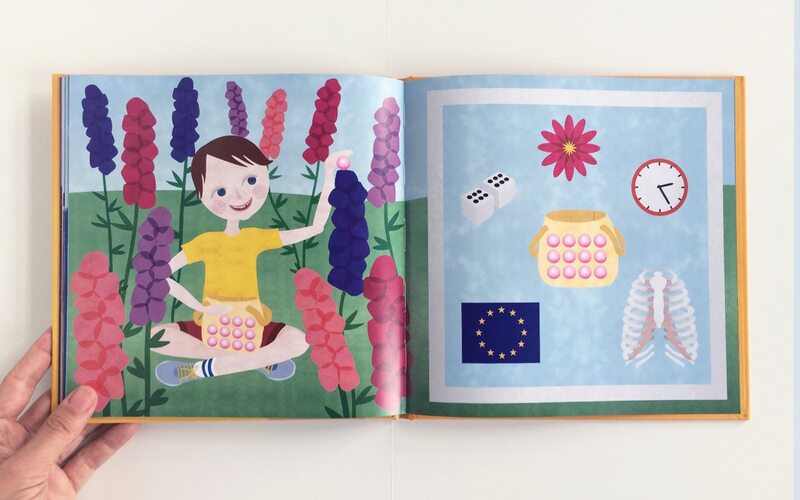 If you wish to get in contact with us regarding the rights for publishing our titles in another language, please contact us for information in English. 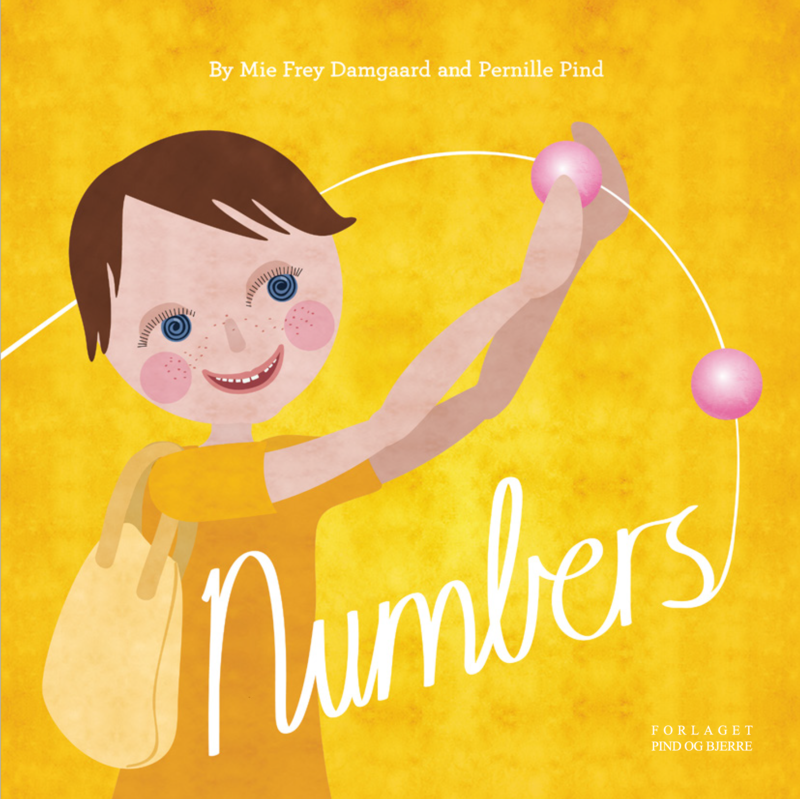 We have created 3 small books about numbers aimed at children aged 2-5. 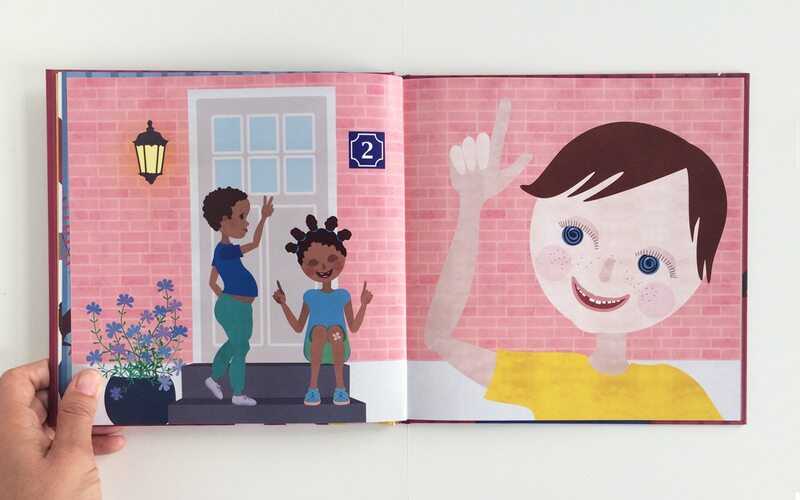 The purpose of the books is to encourage and strengthen the ability of young children to use numbers spontaneously in conversations. There are a lot of books about early introduction to numbers on the market. 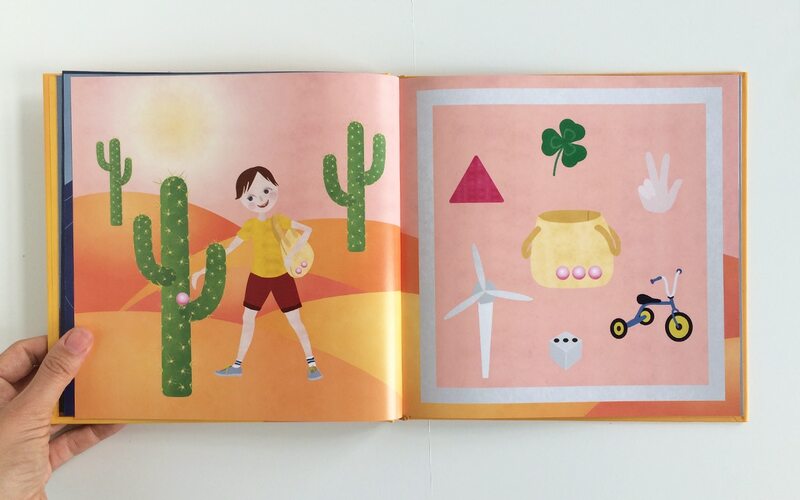 We differentiate from the other books by being based on research about how to help developing spontaneous focus on numerosity, which is very important in order to avoid math difficulties later on. 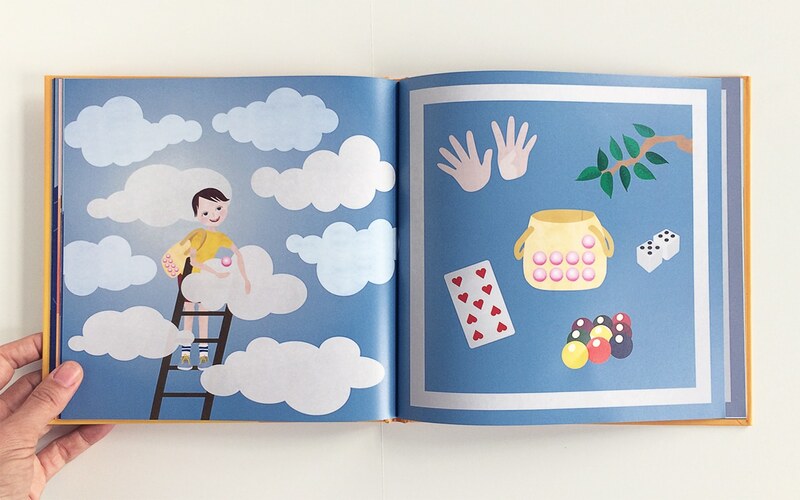 Our books maintain a strong focus on countability, whereas most other number books disguise countability in the effort of making counting intriguing. We believe we do both in our books. 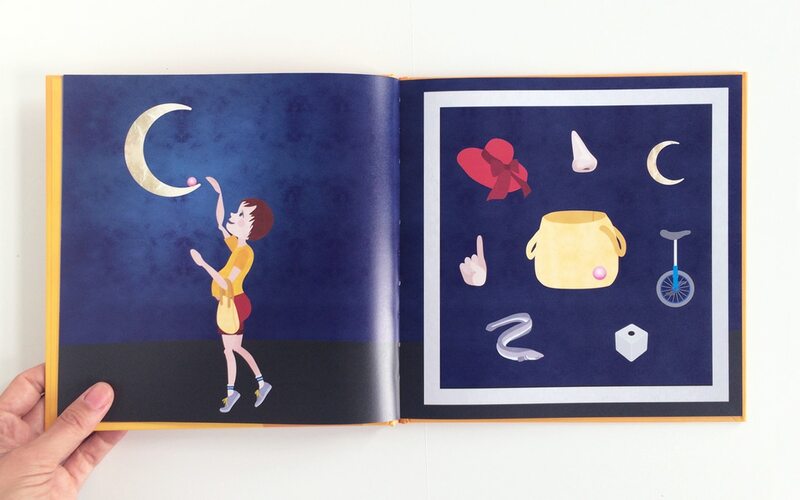 The books are inspired by Professor Michele Mazzoccos work on the development of numeracy skills and the role of learning materials on early mathematical thinking and learning as well as on Associate Professor Ann Gervasonis work on early numeracy and Professor Snorre Ostads work on counting strategies. All put together in a Nordic tradition that emphasize usefulness and simplicity. 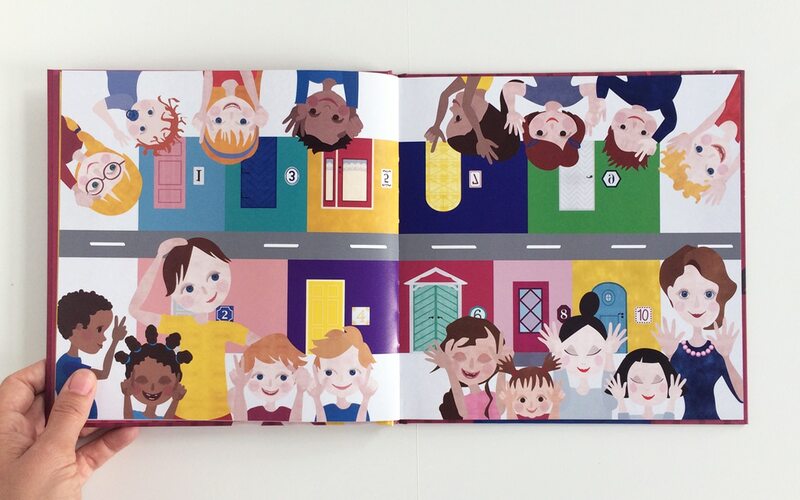 For us, preschool mathematics is not about starting school a little early, but being introduced to the very basic prerequisites for number processing: the numerals, one more, splitting into groups, everyday objects, number symbols, numbers of fingers and numbers as a property of things. 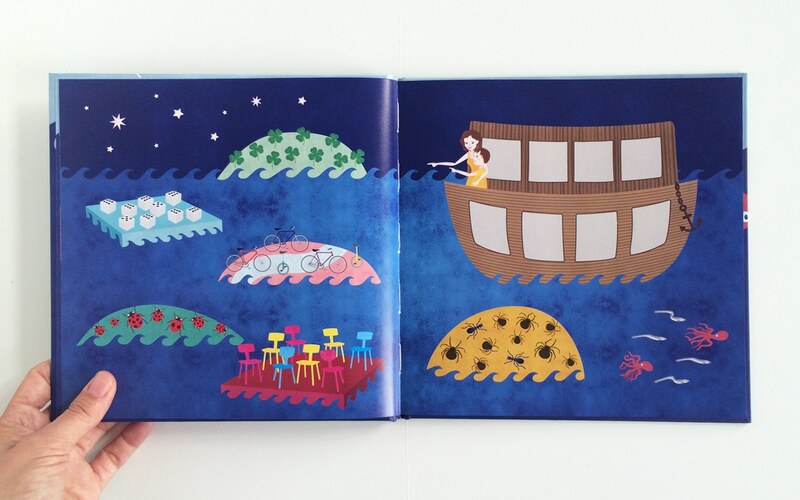 “Numbers” is a poetic conversation book about numbers from one to twelve. Mother’s pearl necklace breaks and the twelve beads are spread all over. The boy with the yellow bag goes out to look for them. He finds the pearls and many other things with the same number. Counting by more than one at a time by dividing into groups. Here is a spider with eight legs: four on one side and four on the other. 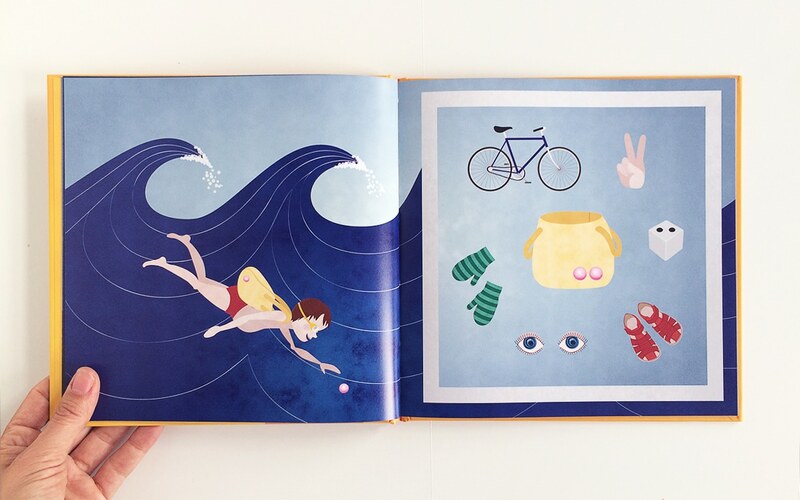 Around the bag there are other things associated with two: A bike with two wheels, a pair of mittens, a pair of eyes, a pair of sandals, a dice showing two dots, a hand showing two fingers. How many waves are there? 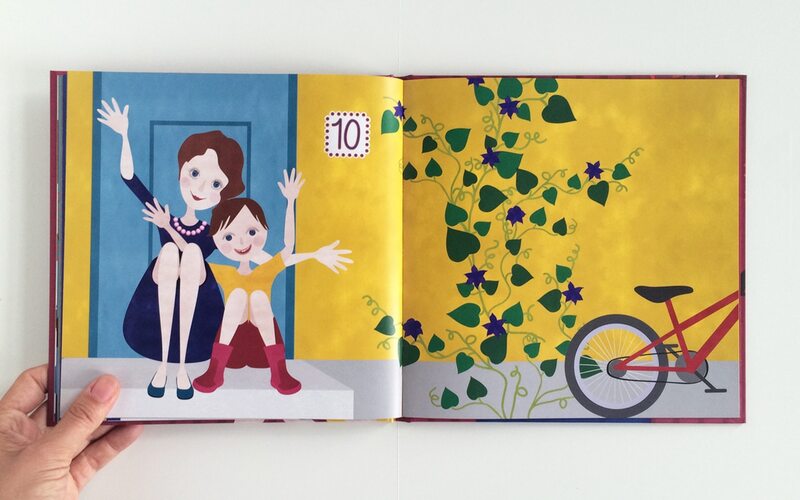 As you go along, encourage the child to tell the story and do the counting. 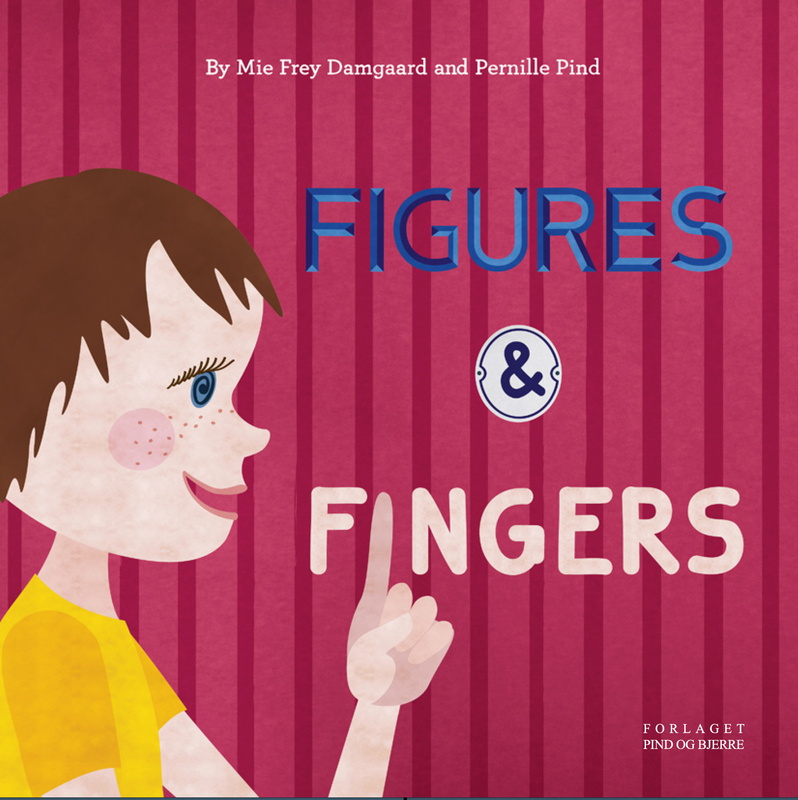 Figures and Fingers is meant to give children aged 2-5 and their parents or teachers a hands-on experience of how to express figures using our ten fingers. The little boy lives in number 10. He needs all his fingers to show that number. He passes the other houses in his street, and the children show their house numbers by holding up their fingers. Eventually, he finds his way home. Numeral symbols for the figures 1-10. These two children live in house number 5. Sums. 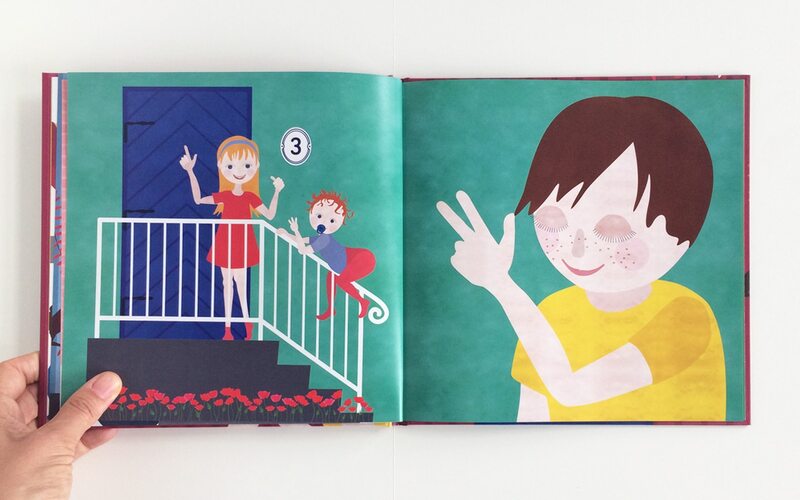 The girl shows 3 fingers on one hand and 2 on the other. This adds up to 5. 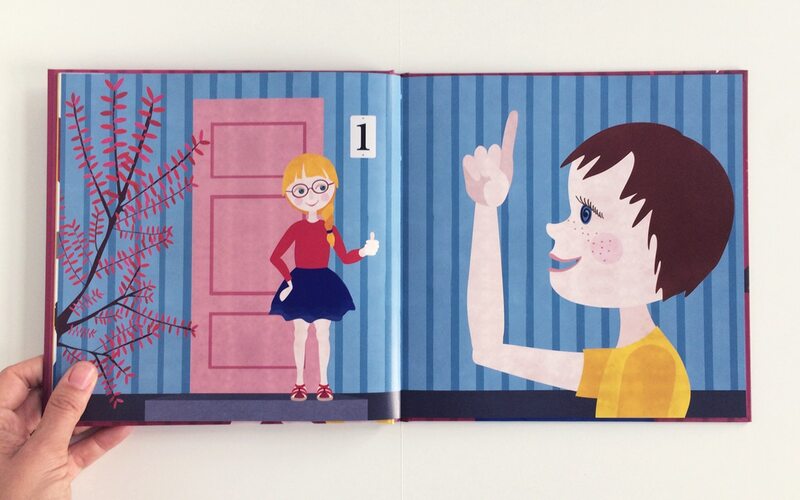 As you go along, encourage the child to say the numbers and use her fingers to show them. 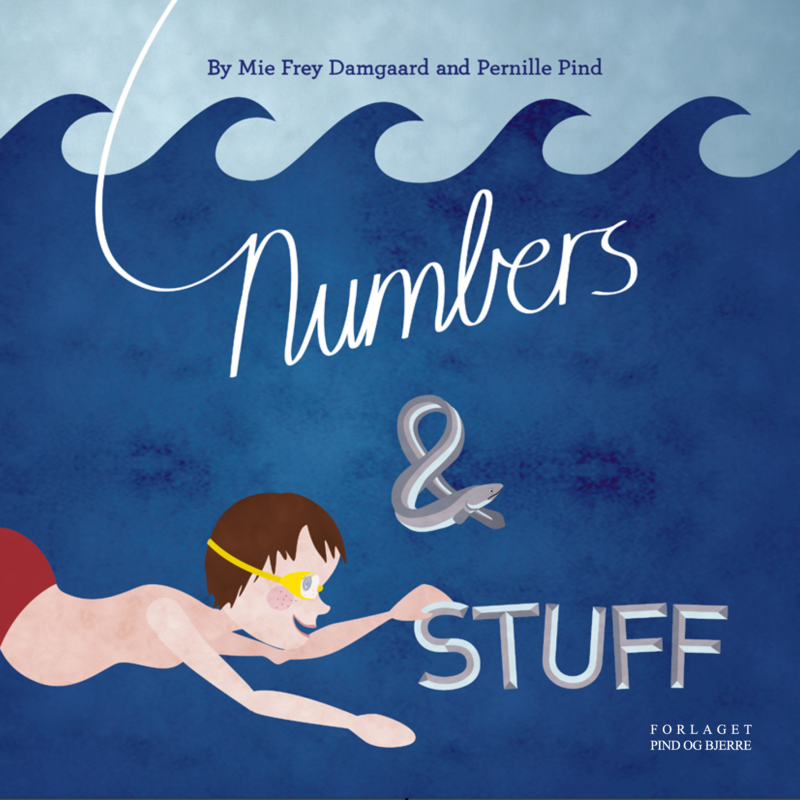 Numbers and Stuff is an engaging story that helps preschoolers aged 2-5 and their parents or teachers discuss different ways in which things may be similar. 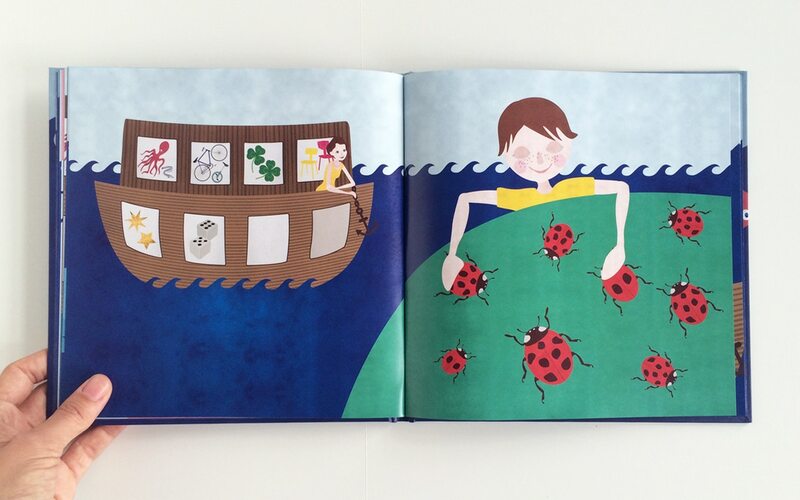 The boy and his mom go on a sailing expedition to collect insects, bikes, and lots of other things. Soon their vessel is loaded with stuff that can be sorted according to numbers. Identical and different. The boy finds two different kinds of ladybirds. They are not identical; one has 2 spots the other one has 7 spots. 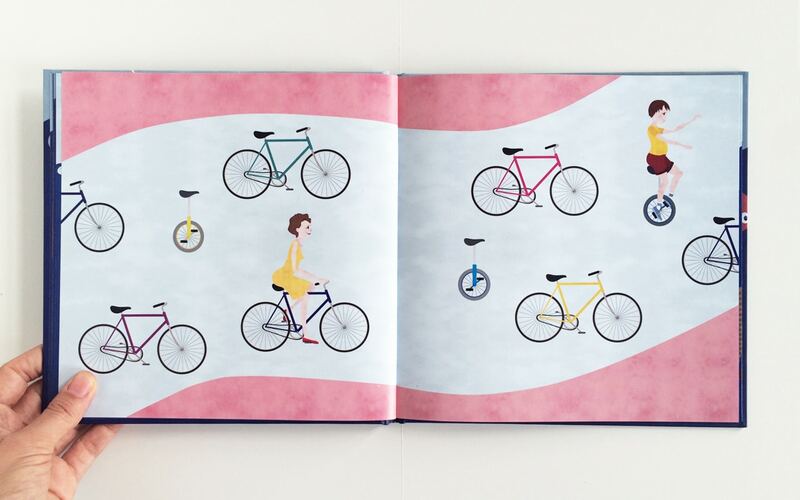 Oops, the ladybird with 2 spots has sneaked into the same space with the bike with 2 wheels. Together, the boy and his mom sort out all the stuff and organize the cargo spaces so that each space holds 2 things defined by the same number. 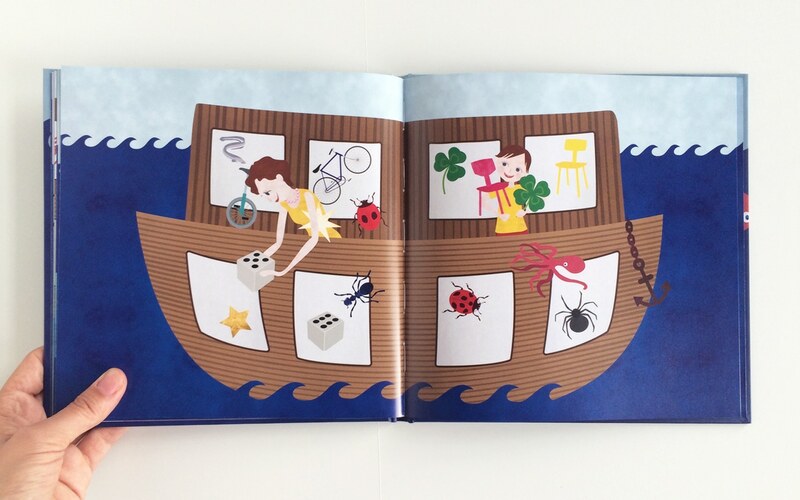 As you go along, encourage the child to tell the story and do the counting and sorting. 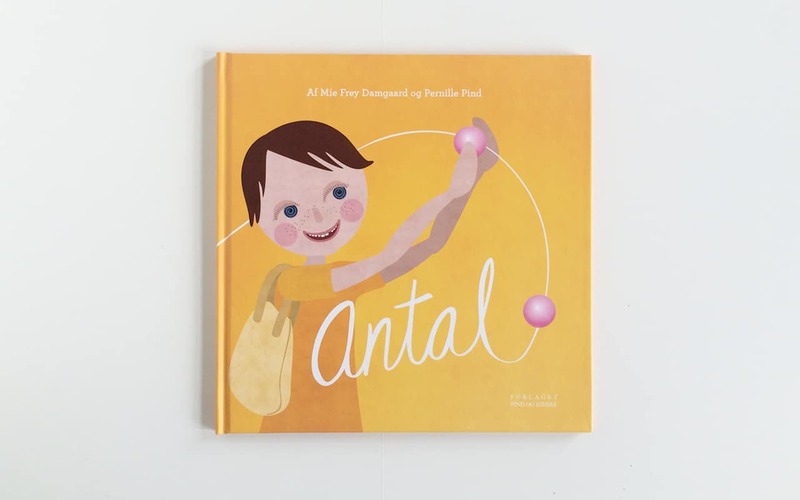 We have made several inspiring books for teachers, always with strong focus on relevance and usefulness in the classroom. Open-ended problems and investigations is a way to teach math where the students own choices differentiate the teaching. Each problem can challenge all students in the class, both the high and low achievers and provides a genuine inclusion of all students in the classroom. It’s not just about including the low achievers. It also gives the high achievers excellent opportunities for challenging expansions. The book describes 6 different types of open-ended problems and investigations, exemplified in more than 60 detailed tasks. 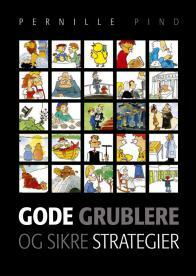 More than 2500 books sold in Denmark. Puzzles are a good way to work with problem solving in mathematics. Puzzles are problems that no-one can solve immediately. This means that you need strategies to find a solution. Strategies that are useful in much more than working with puzzles. 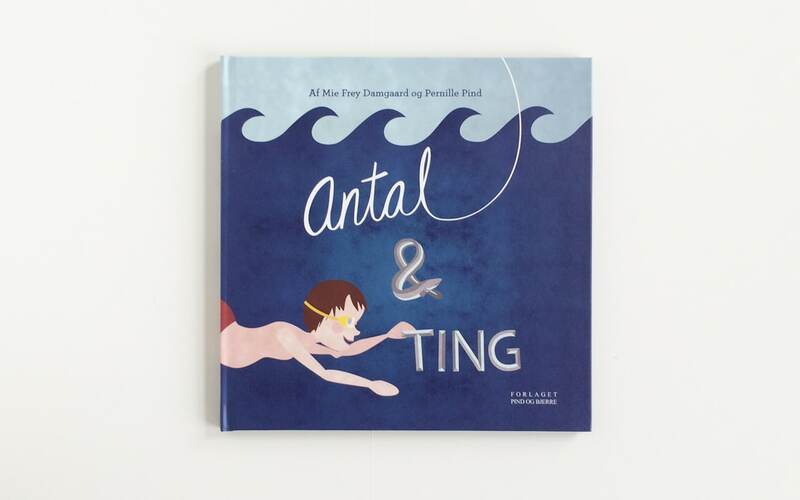 Based on 25 classical puzzles, the book presents a general method of problem solving, three valuable habits that are useful in all math work and nine safe strategies. For each puzzle, several strategies are presented, so many different problem solving and learning styles are catered for. There are also variations of each puzzle, so there are challenges for all students, regardless of level. More than 1500 books sold in Denmark. “My bible”, many math teachers say. 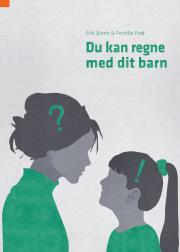 More than 4000 books sold in Denmark. Many parents struggle when they help their children with math. The answer is not to learn a bit more math, but to learn more about what modern schools are all about. 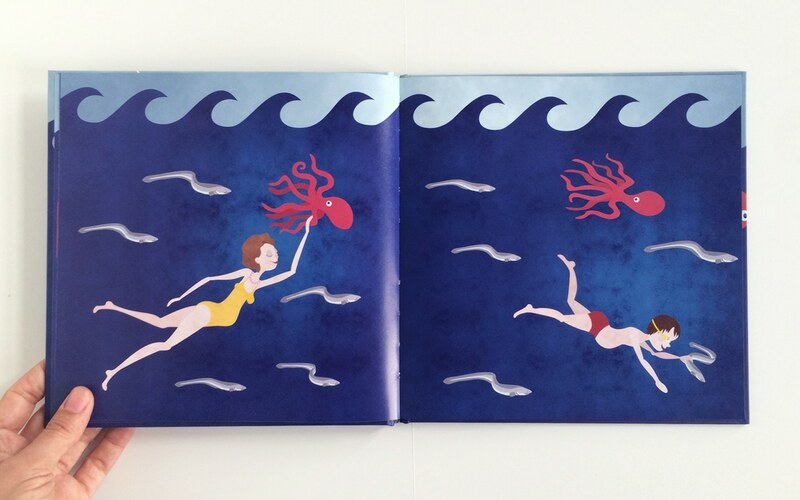 This book does both. It walks through all math topics in today’s curriculum, but with focus on how you can help your child and how to evaluate your child’s performance. RoS (arithmetic, observation and strategy) are materials for evaluation and training of students at risk of mathematical learning disability. 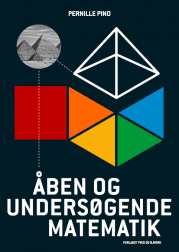 Awarded “Best new teaching-material” in Denmark 2017 by the Danish Ministry of Education (2. place). The materials are used in 20% of all Danish schools. RoS / Test are tests where the teacher learns about the students mathematical thinking by listening to the student. Tests that the students actually enjoy taking! RoS / Test Addition identifies which addition strategies the individual student knows and how they are used. The test is conducted as a conversation between teacher and one student at a time and can be completed in 10-15 minutes per student. The test provides both qualitative and measurable insight into the student’s development and competencies. RoS / Test Multiplication is intended to find students who either have a very weakly founded approach or use inappropriate strategies that take too much of their resources. The test is primarily intended for students from the 3rd to the 5th grade, but can be used for anyone suspected of math learning disability. RoS / Box Addition is training material for students who have problems with numbers, amounts and simple addition and are at risk of math learning disabilities. RoS / Box Multiplication is training material for those students who have problems with the concept of multiplication and simple text assignments. 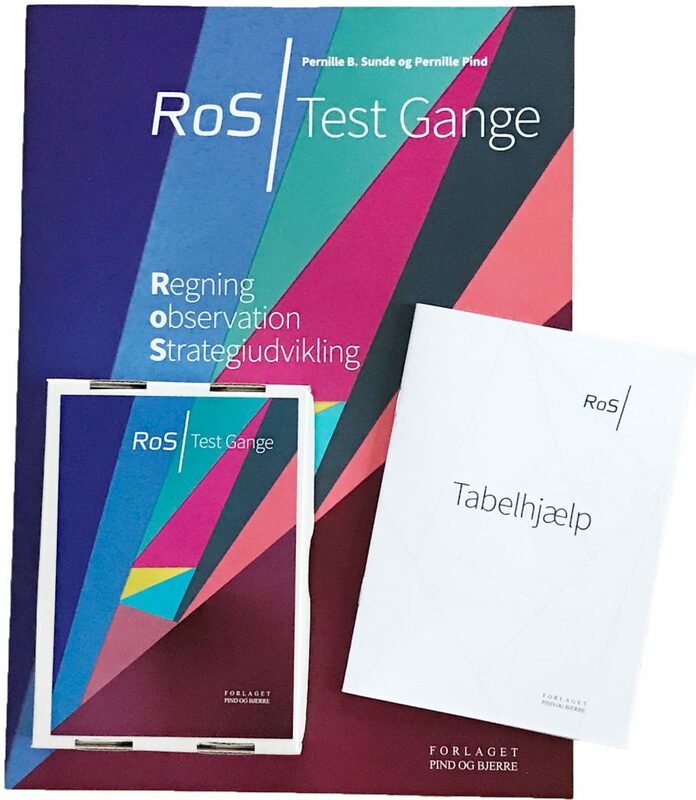 More than 25% of all Danish schools use RoS-materials.